A new Backroads of Montana travels to Avon, Gallup City, De Borgia and West Yellowstone. 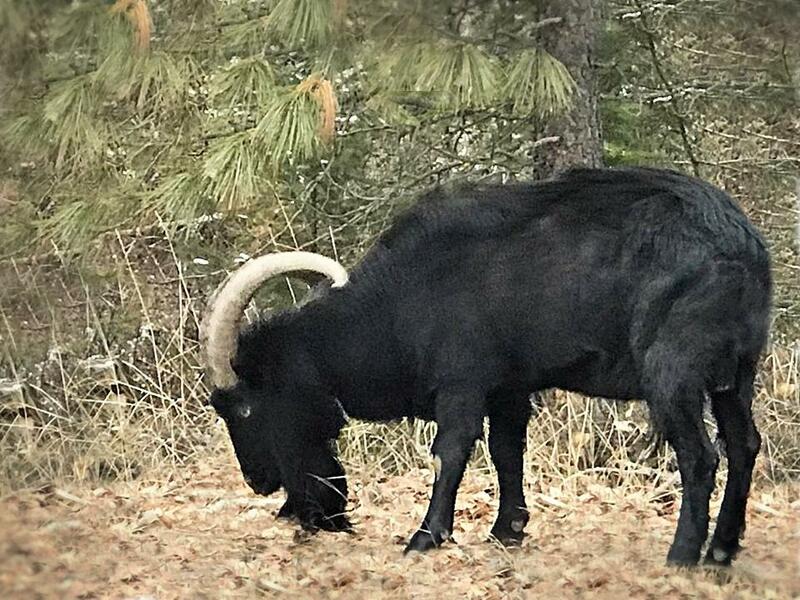 Backroads of Montana: Rumors and Ringers tells stories from across Big Sky Country. 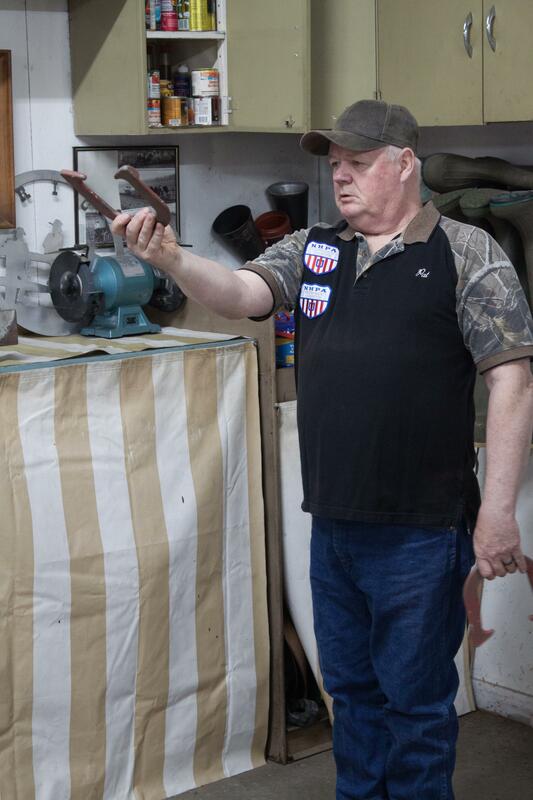 An Avon man is working to keep the sport of horseshoe pitching alive even during the winter. 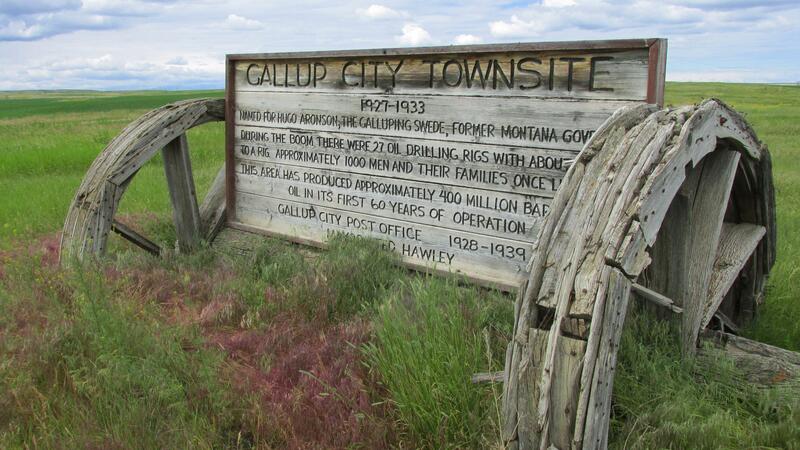 Gallup City was once a north central Montana boom town. It still has a story to tell. 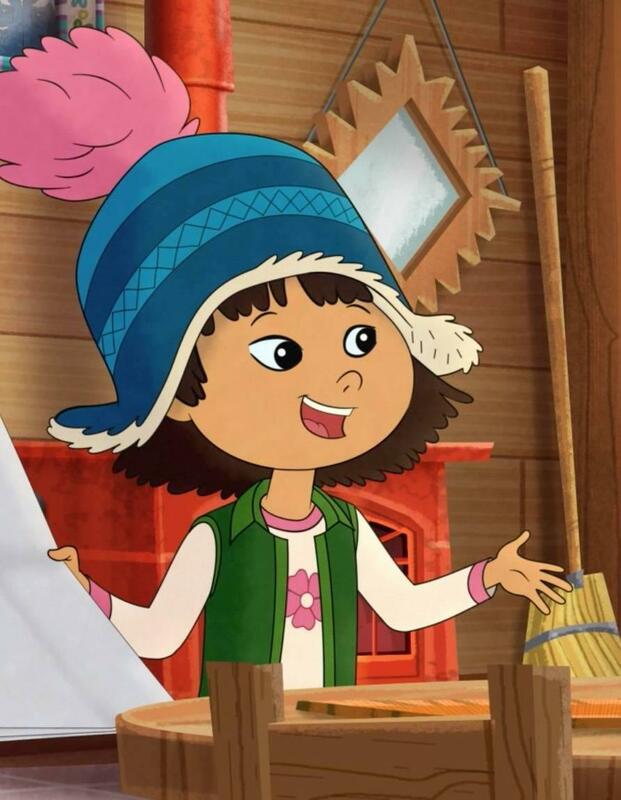 In the tiny western Montana town of De Borgia, we explore a real “Stinky” story. We travel to West Yellowstone to meet participants and volunteers in Montana’s Ski for Light program. Backroads’ host William Marcus takes viewers on a tour of the Missoula Smoke Jumper Base where firefighters are trained for the summer fire season. A De Borgia icon enjoys a small stack. A sign marks the location of Gallup City that was named for former Governor Hugo Aronson. 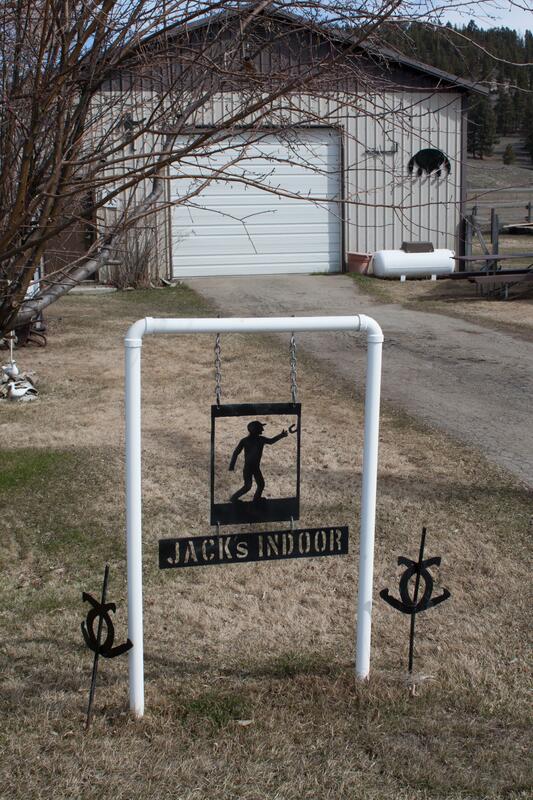 Outside of Jack’s Indoor horseshoe pits in Avon, MT. 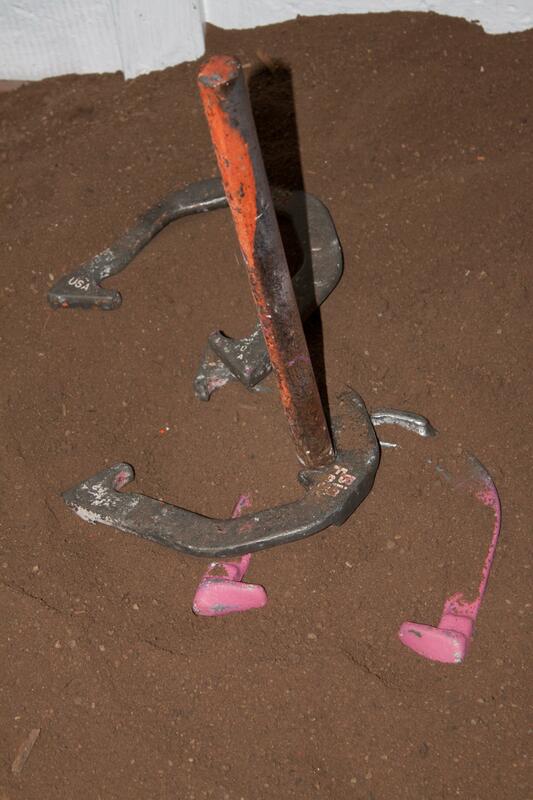 A horseshoe competitor prepares to throw at Jack’s Indoor in Avon, MT. 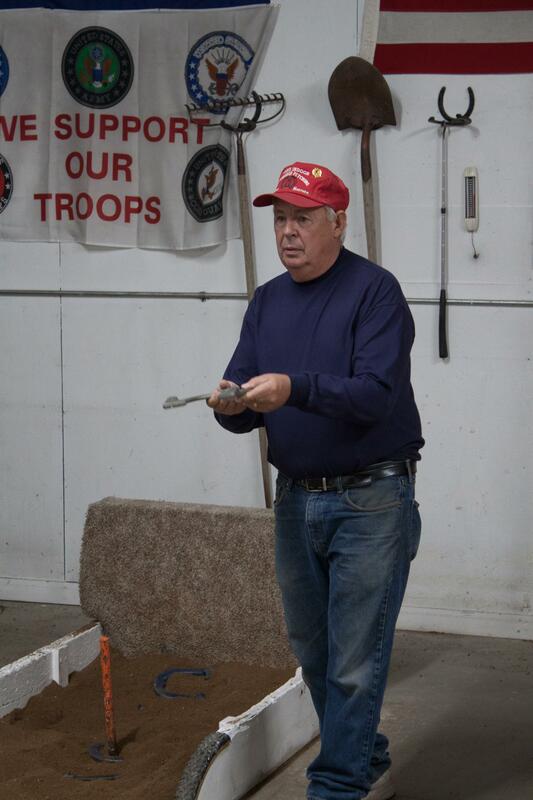 It’s ringers all around at Jack’s Indoor horseshoe pits in Avon, MT. 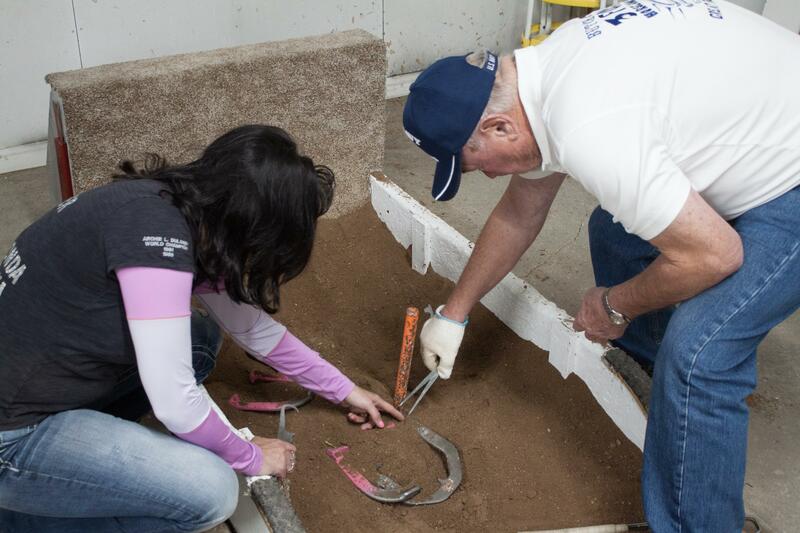 Competitors Cenia Huber (left) and Butch White (right) measure the horseshoe that’s closes to the stake at Jack’s Indoor horseshoe pits in Avon, MT. 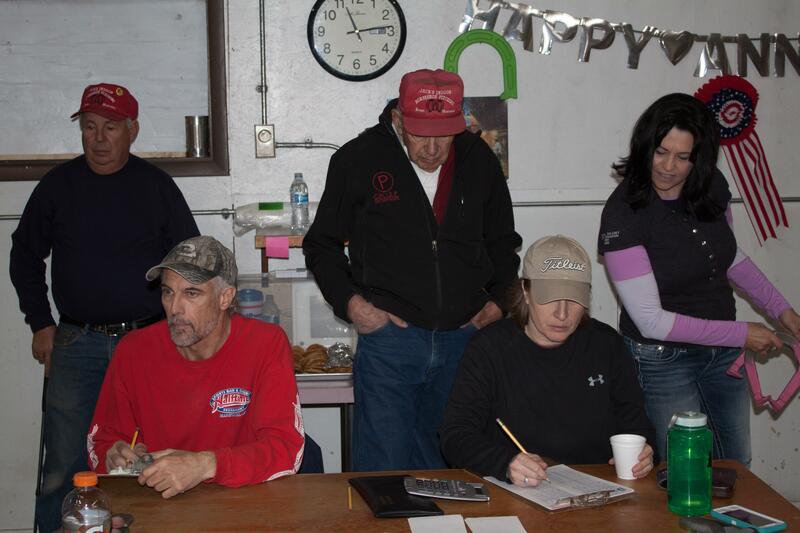 Competitors check the scores of the horseshoe competition at Jack’s Indoor in Avon, MT. Host Jack Price (center) organized the event. Montana Ski for Light participant Todd Fahlstrom, left, and volunteer Jean Sather just before they head out on the Rendezvous Ski Trail in West Yellowstone. Montana Ski for Light Vice-President Jason Stanley, left, and volunteer Gloria Leven, enjoying cross country skiing in West Yellowstone. MontanaPBS Backroads of Montana producer Gus Chambers out on the cross country ski trail in West Yellowstone. MontanaPBS Backroads of Montana producer John Twiggs on the Rendezvous Ski Trail in West Yellowstone.